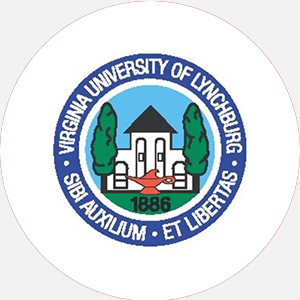 Virginia University of Lynchburg was founded in ay 1886. It is the oldest scool of higher learning i…. The University is currently undergoing the accrediation process through the Transnational Association of Christian Colleges and Schools (TRACS). Entrance Requirements: A application fee required. Certificate: Ministry Associate of Arts/Science: Liberal Arts Bachelor: Religious Studies, online B.